Well-woman care for every stage of life. Annual exams and primary care – Your gynecologist doctor may be the only doctor you see regularly. That’s why Drs. Naheed R. Akhter and Amy K. Gaunt offer so much more than the latest gynecological care and health screenings. Primary-care services include prevention, diagnostic testing and management for many common conditions, including abnormal Pap smears and osteoporosis. Contraception and family planning – From short-term to long-term contraception and minimally invasive permanent sterilization (tubes tied), we offer the best options for your unique needs. Pregnancy and childbirth care – From conception and prenatal care and pregnancy ultrasound to child ldelivery, we will be by your side. Menopause management – With proper medical care, you can manage menopause symptoms and protect your health for years to come. We offer treatment options for common symptoms such as hot flashes or urinary incontinence. 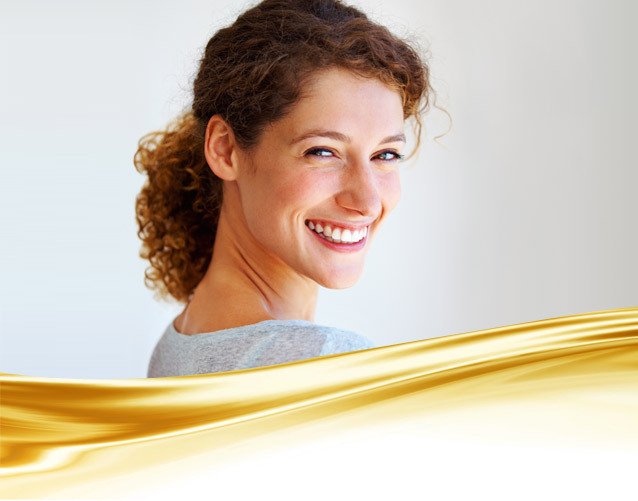 Advanced treatment and technology – You can count on the latest and most effective care. We use da Vinci® robotic surgery, LEEP procedure, colposcopy, myomectomy, laparoscopic hysterectomy, NovaSure®, Essure® and Nexplanon®. 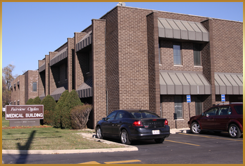 Our patients come to us from Hinsdale, Naperville, Oakbrook, Lombard and Downers Grove in DuPage County, IL. We encourage, honor and welcome your referrals. For more information about our obstectrics and gynecology services, call Women Ob-Gyn Associates today at 630.719.9229 or use our online Request an Appointment form.